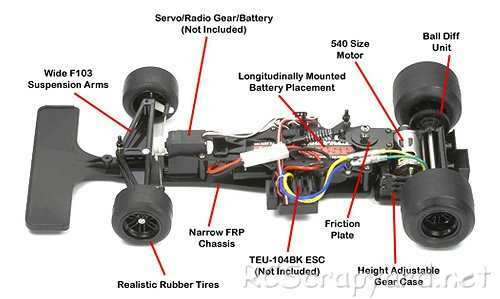 84194 • Tamiya Ferrari 643 • F104W • (Radio Controlled Model Archive) • RCScrapyard. 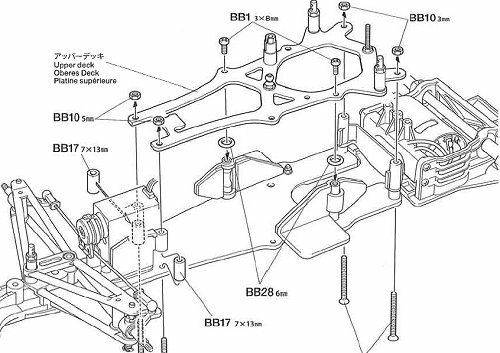 Released by Tamiya on March 26, 2011, the Ferrari 643 kit (#84194) is No.694 in the Limited Sale Series, based on the F104W Chassis. 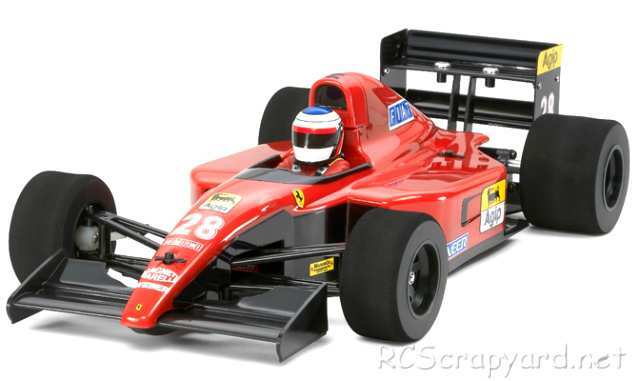 The model is of the Ferrari 643 that was driven by both Alain Prost and Jean Alesi in the 1991 season of the F1 World Championships.